$15/$10 advance $20/$10 at the door. Come and enjoy beautiful music and snacks! 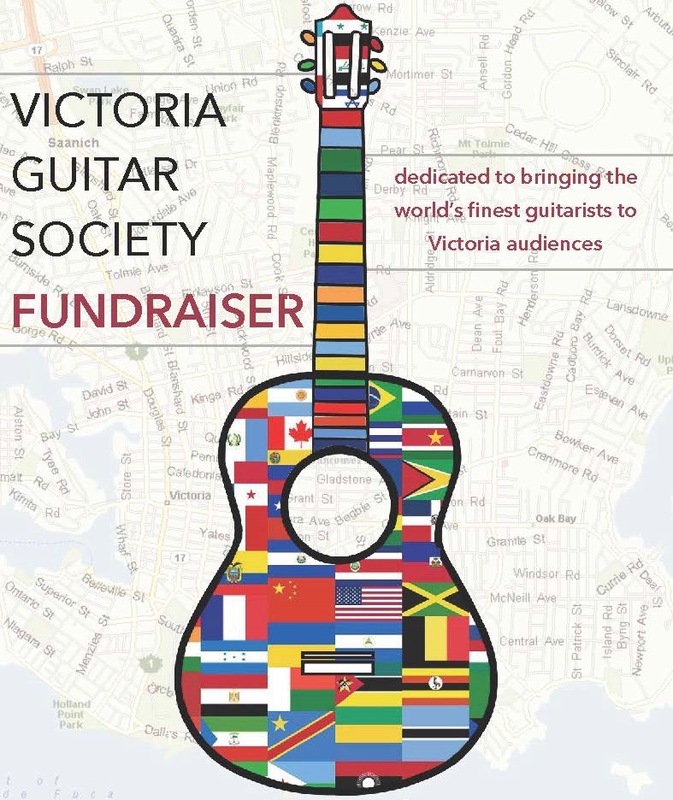 The Victoria Guitar Society Fundraising Concert features local teachers and performers, playing a diverse program of solo and ensemble music. 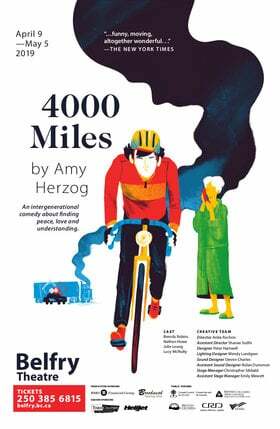 All the proceeds will go towards their International Artist Concert Series and educational events in 2018-2019. 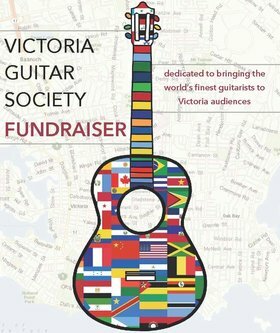 VGS is committed to bringing the finest classical guitar artists to Victoria, and give a chance to our aspiring musicians to learn from the best.